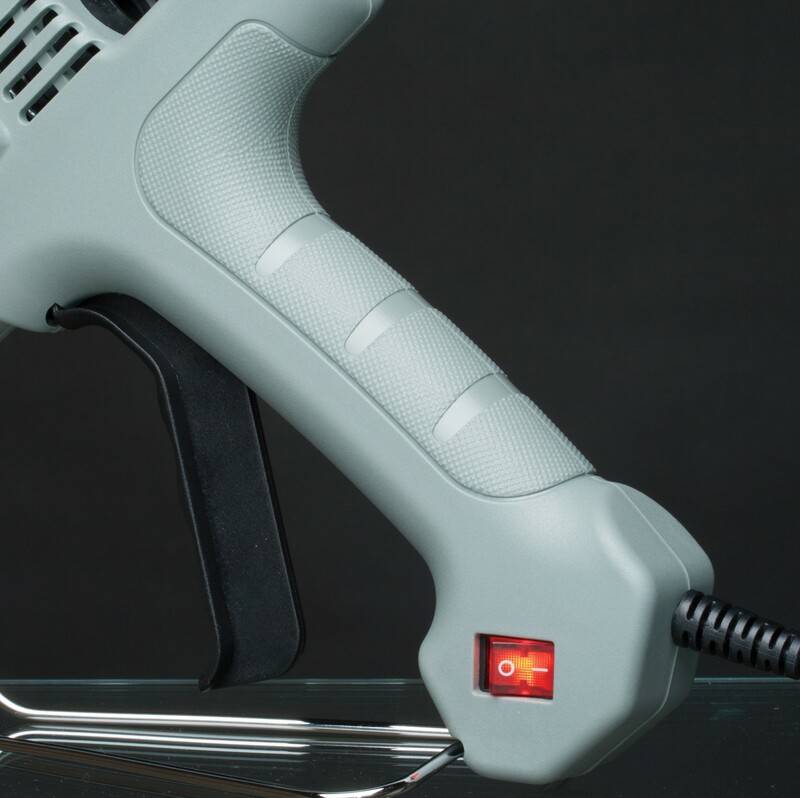 The Xtegra Stickfast glue gun is a light duty glue gun suitable for carrying out light duty tasks. 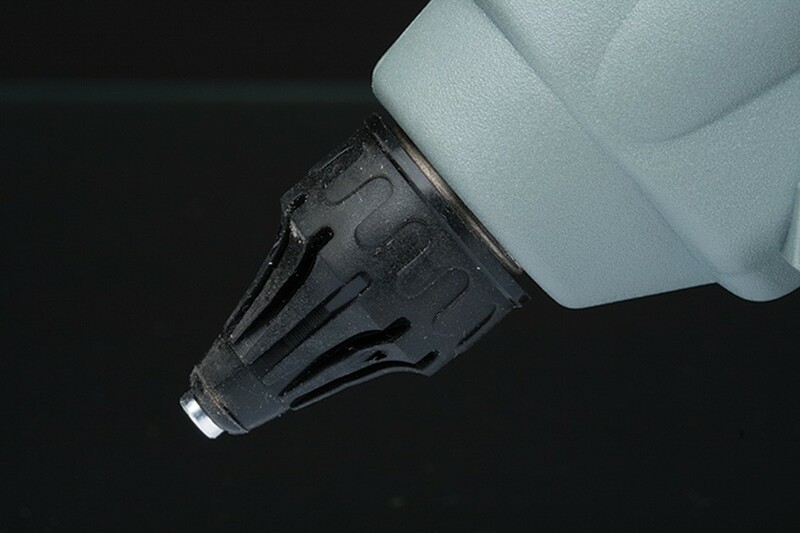 The gun features a very fine nozzle that allows for accurate glue application. A removable gun stand ensures that the gun can be placed upright and off surfaces if needs be. 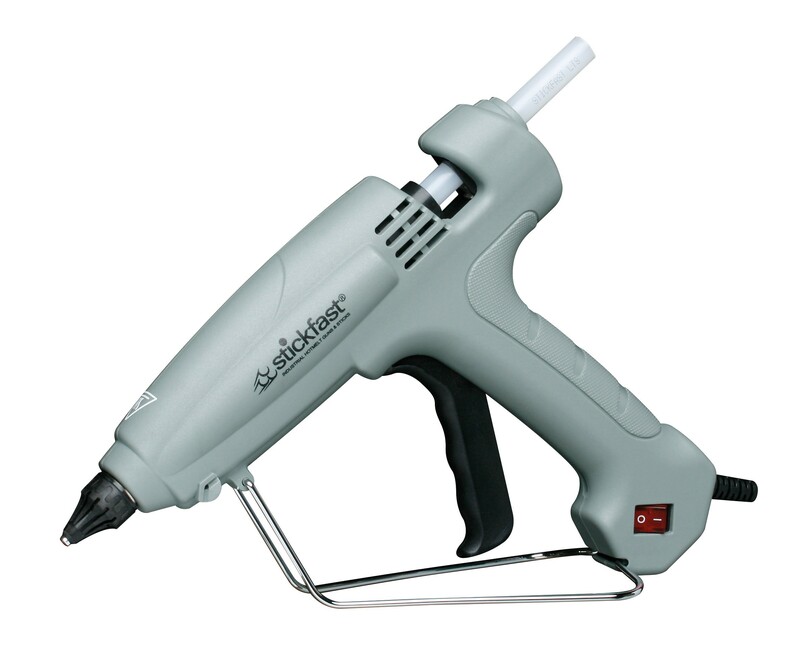 To ensure a comfortable grip of the glue gun and that it can be used effectively it has gripping to the handle and a long trigger for easy operation. Suitable for use with 12mm glue sticks.